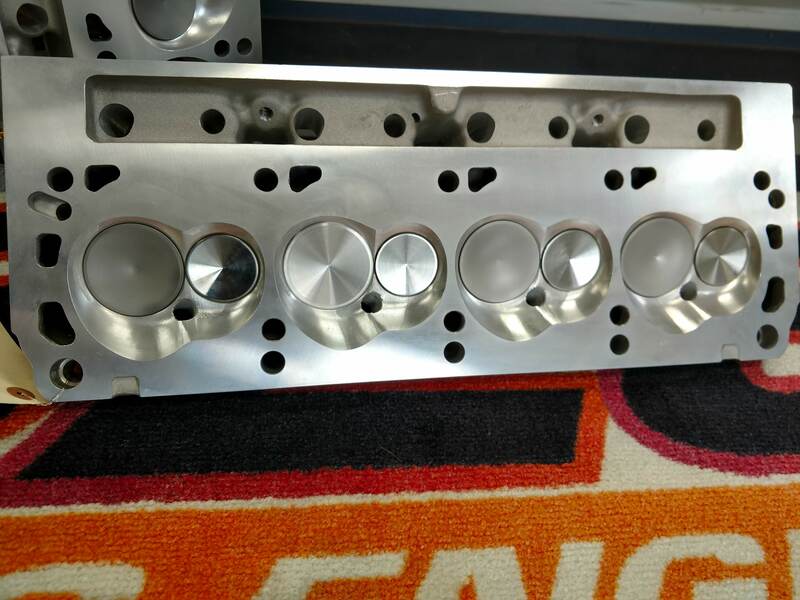 WE NOW OFFER CNC PORT DIMPLING !!! 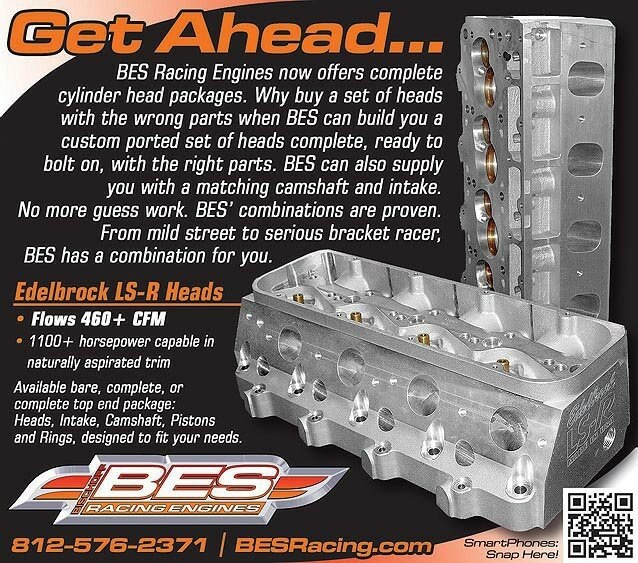 From Street to Pro Stock and from breather to drain plug, the BES team knows how to make things go faster. A lot faster! We provide virtually every engine service there is. 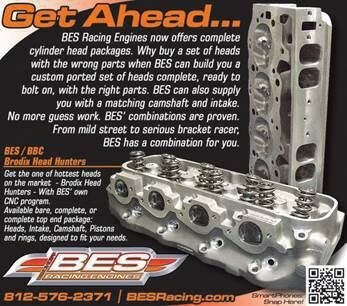 And with over 100 years of combined experience building and rebuilding stock and high performance engines, you know you can count on BES to do the job right the first time, every time. 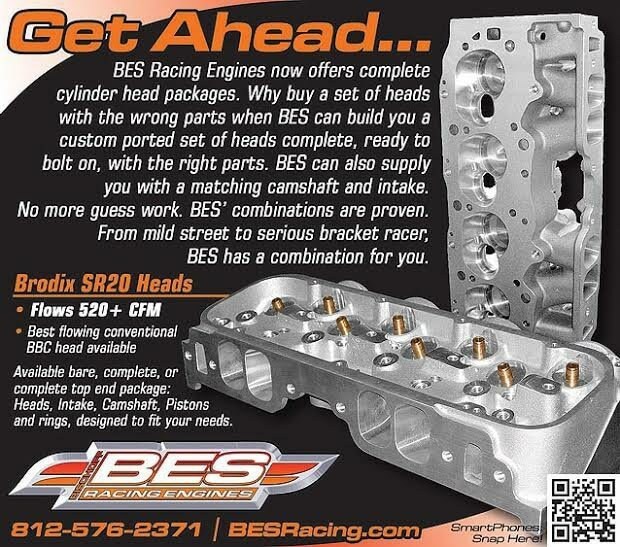 The BES team speaks with experience on the racetrack as well, racking up over 20 combined championships and setting numerous records, many that still stand today. Please look around, and if you have any questions call us at 812-576-2371. 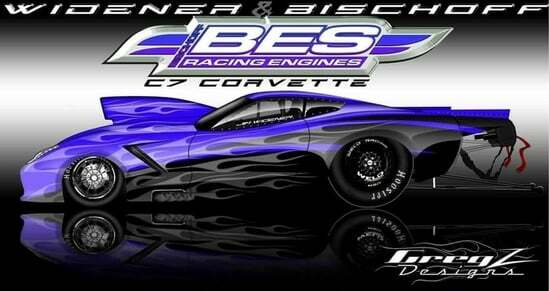 BES would like to Thank and Congratulate Jason Czaja on his championship victories! 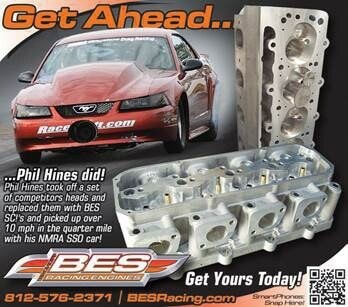 Running that BES Hemi Ford Power!! !